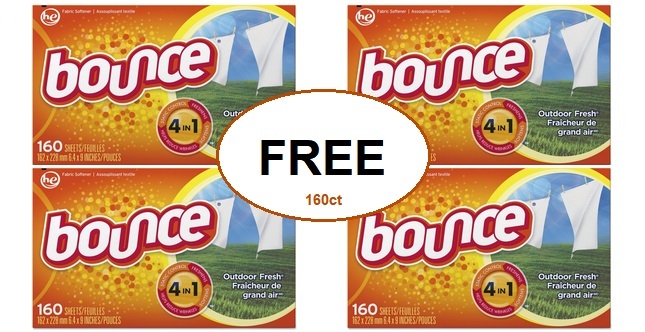 FREE Bounce Fabric Softener Dryer Sheets!! Head over to your local Walmart and score FREE Bounce Fabric Softener Dryer Sheets160 ct after cashback rebate offer. 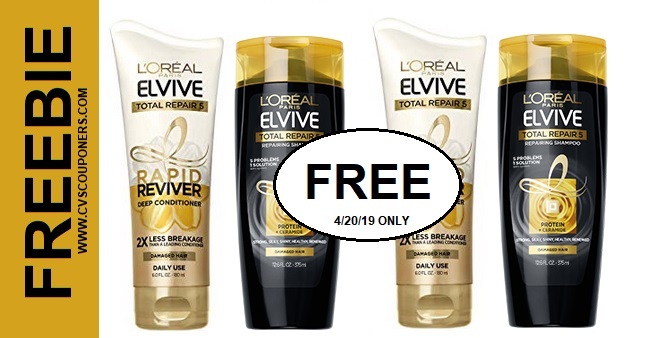 See how to get this freebie all details below.Not a CVS offer but had to share this HOT freebie! 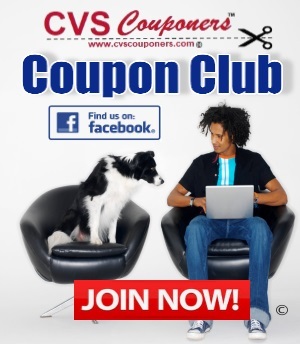 They also provide cashback offers for CVS and many other stores, so check out this new cashback offer program. Hello CVS Couponers, we found this HOT FREE Bounce Fabric Softener Dryer Sheets available only at *Walmart* after cashback. So good we had to share! New Members Only: Tip if you already signed up, sign up your hubby, family member or friend for this freebie. Its one per member (not household). * New TopCashback members only. Ends October 1st at 23:59 PST! Visit Walmart through TopCashback, purchase one (1) Bounce Fabric Softener Sheets, Fresh Linen, 160 Count for $5.97 and then shop as normal. Within fourteen days $6.74 cashback will post in your TopCashback account. Within 14 days the $6.74 will turn payable in your TopCashback account and you can choose your payout method at that time. Transactions must contain at least one Bounce Fabric Softener Sheets, Fresh Linen, 160 Count from Walmart priced at $5.97 to ensure $6.74 cashback is credited to TopCashback accounts. If another item is purchased under $5.97 the cashback amount awarded will be 1% or less (depending on the item(s) purchased) instead of $6.74.